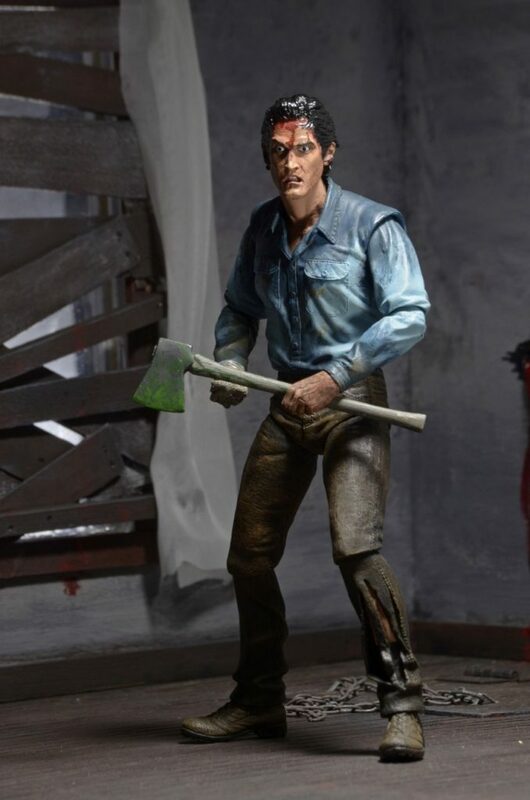 Closer Look: Evil Dead 2 Ultimate Ash 7″ Scale Action Figure! 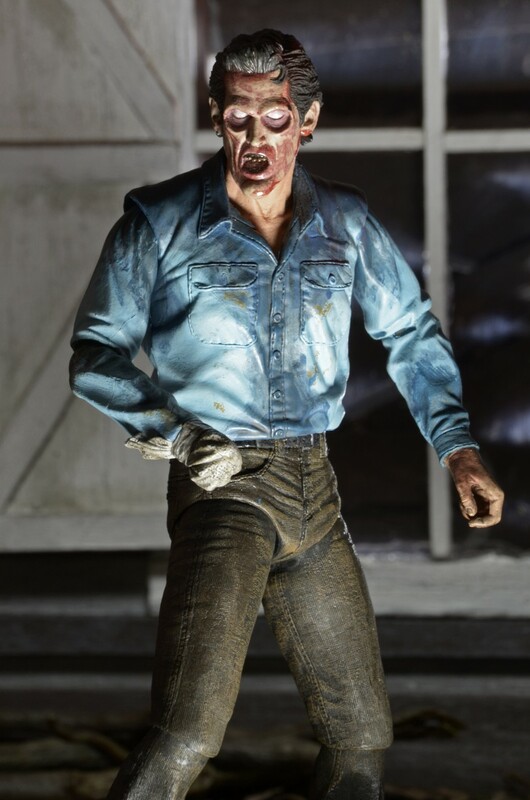 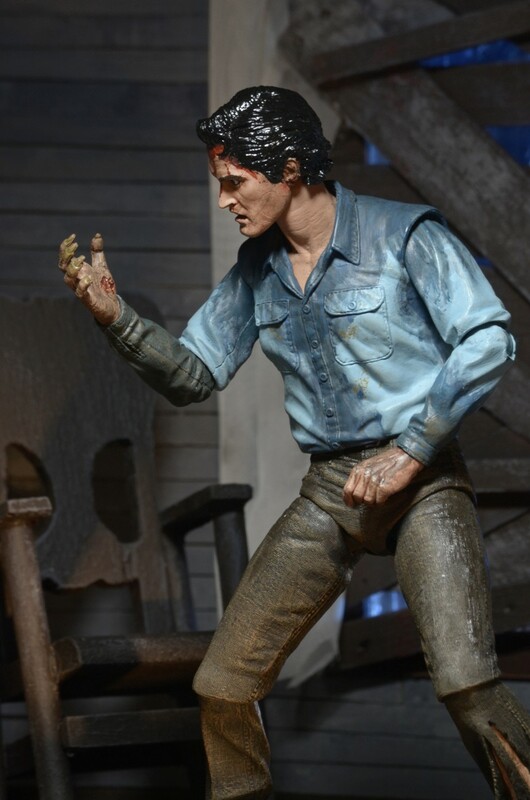 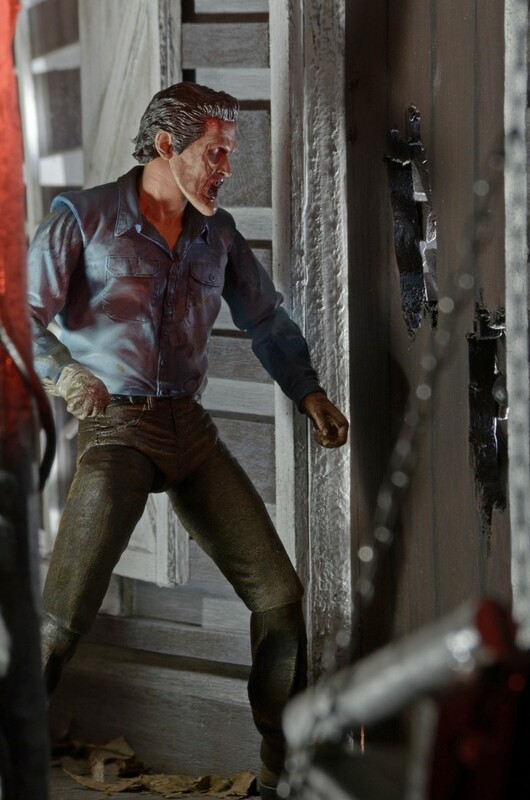 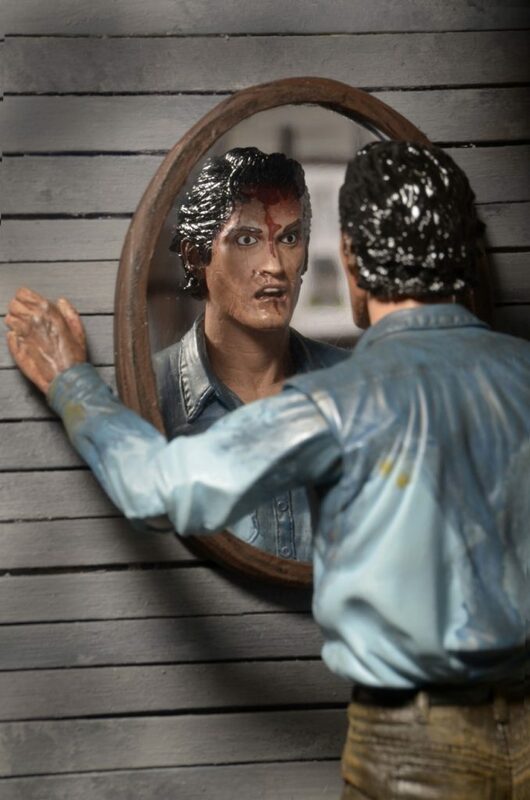 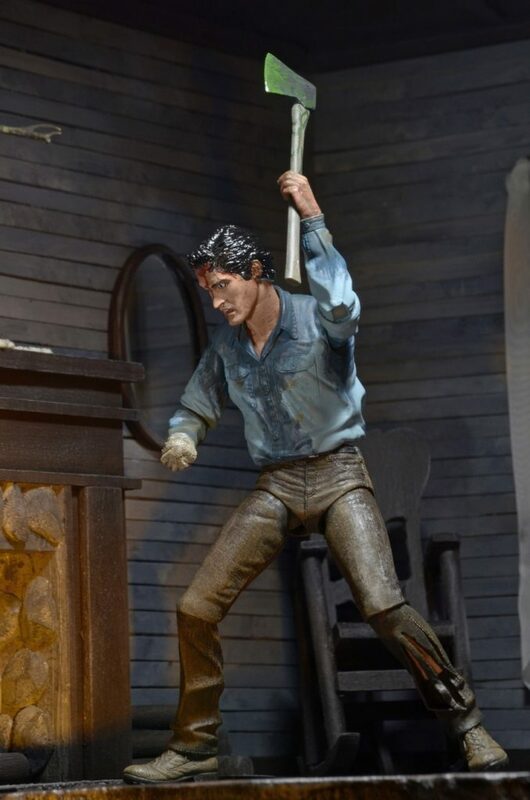 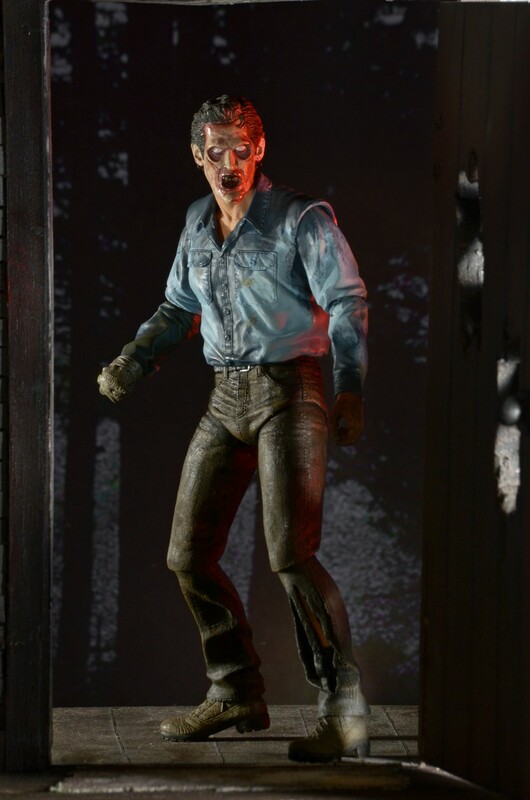 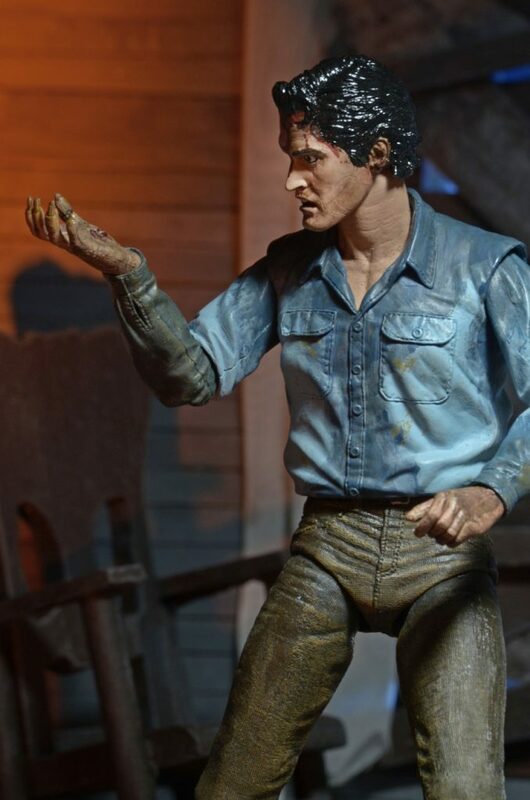 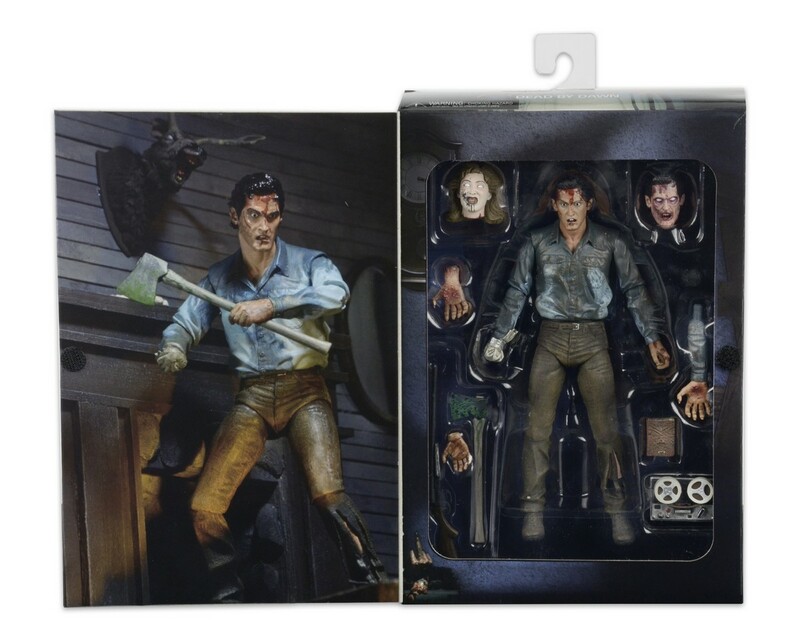 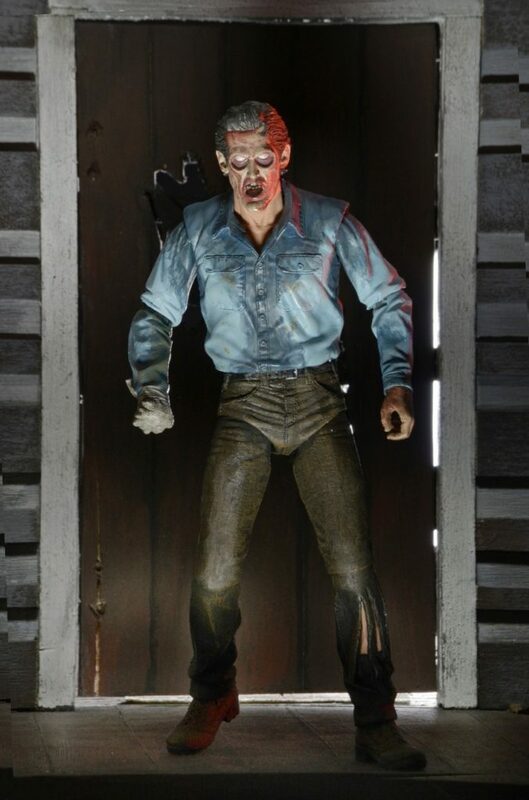 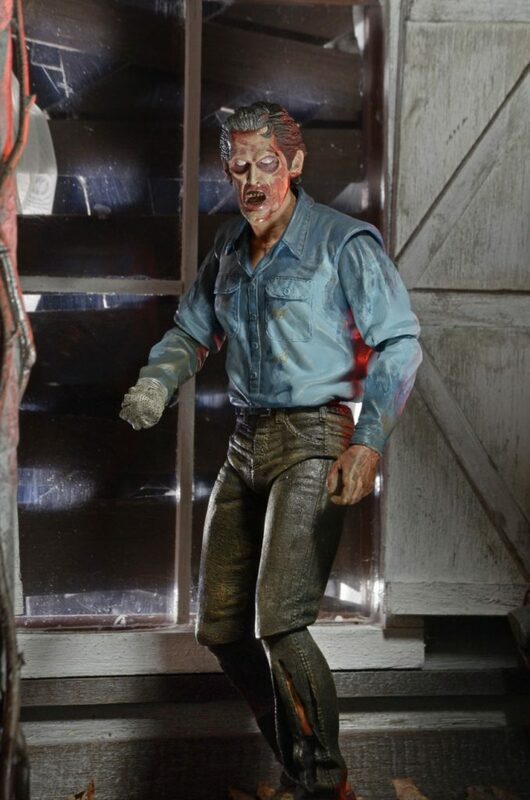 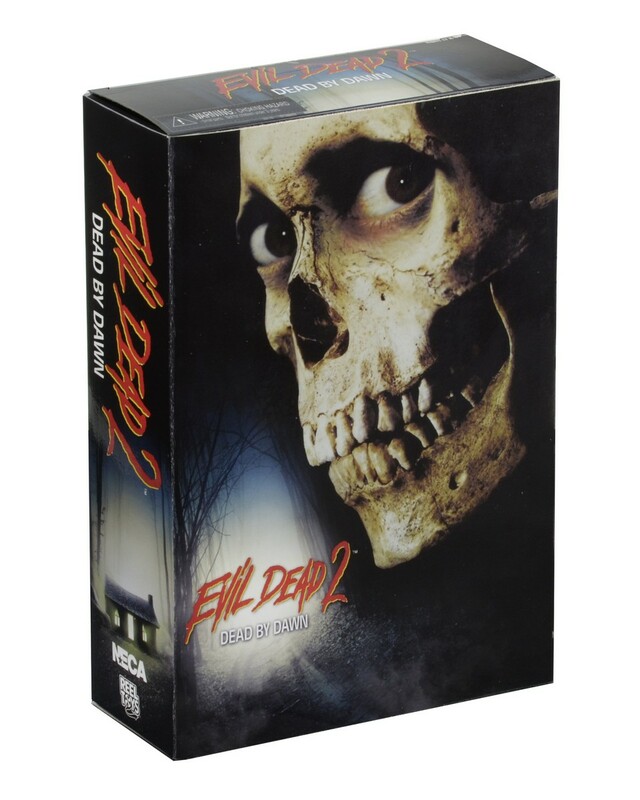 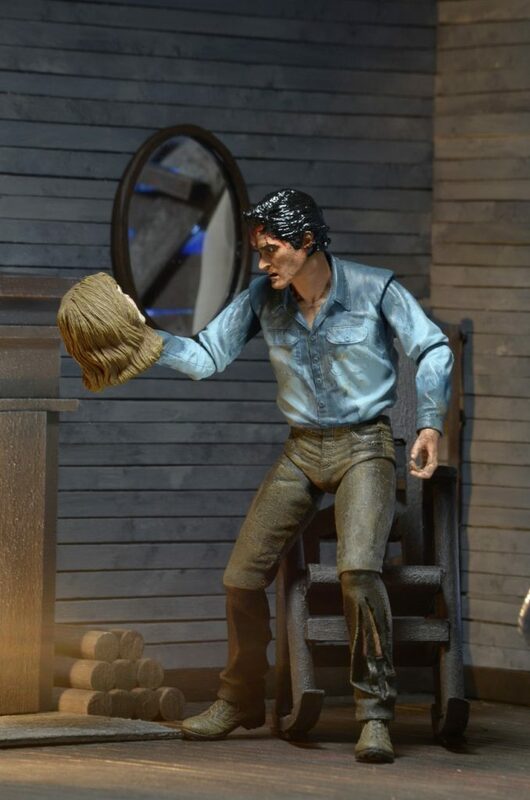 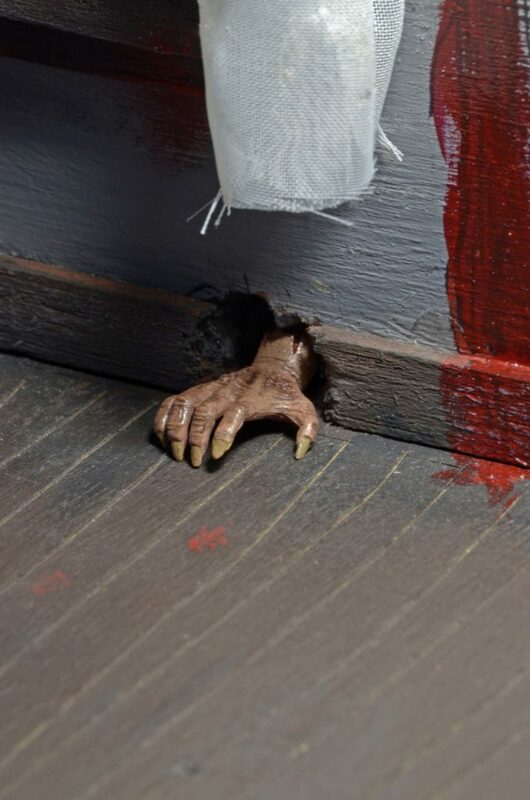 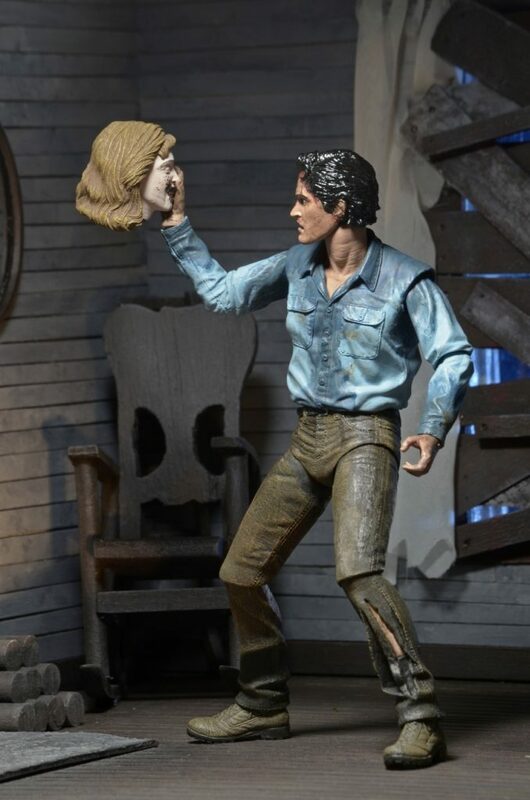 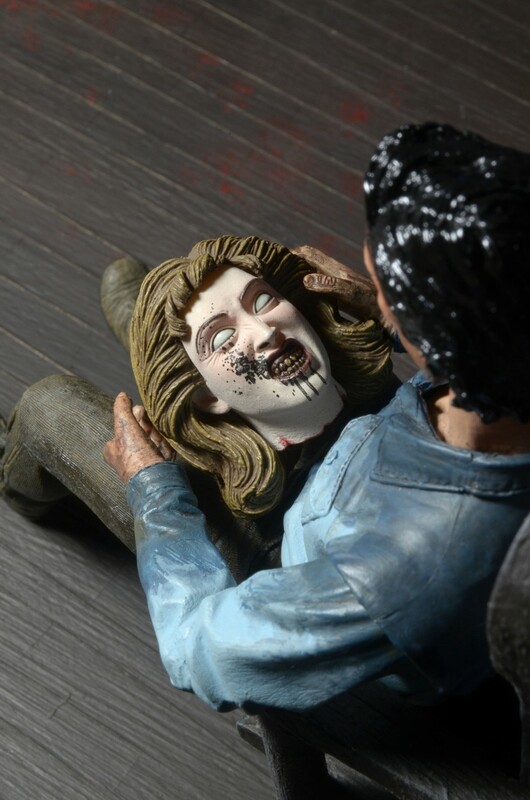 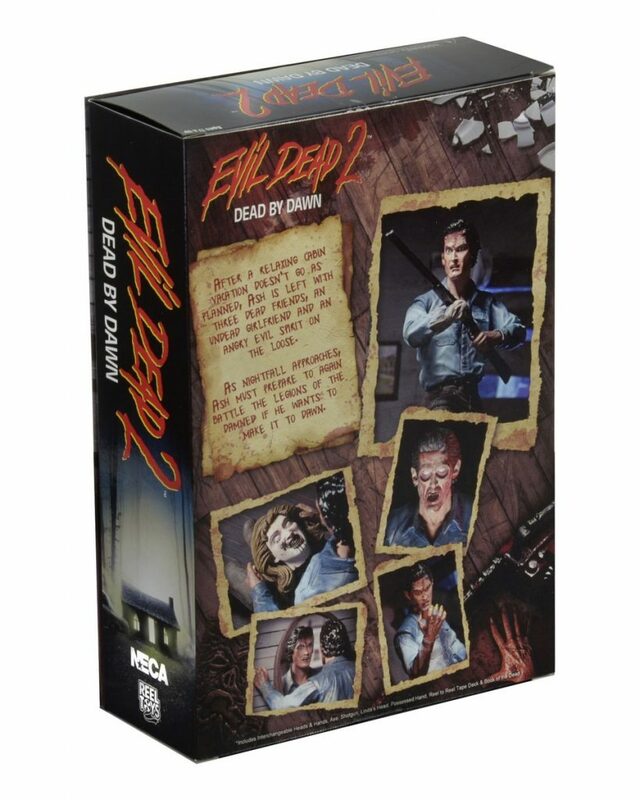 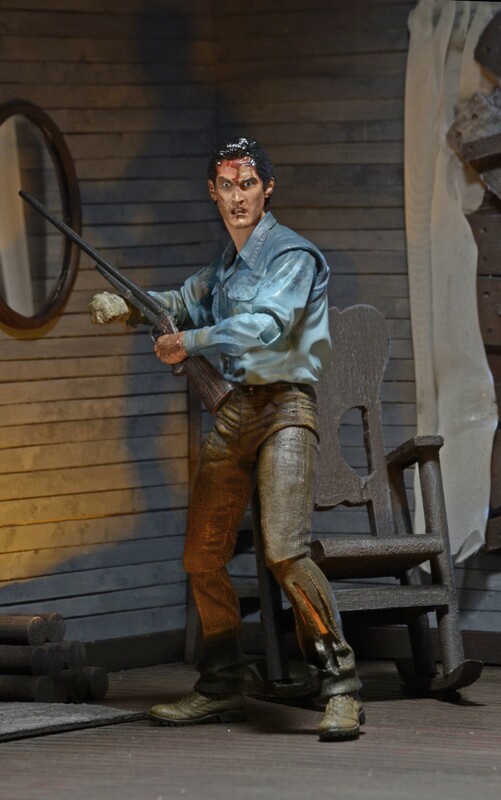 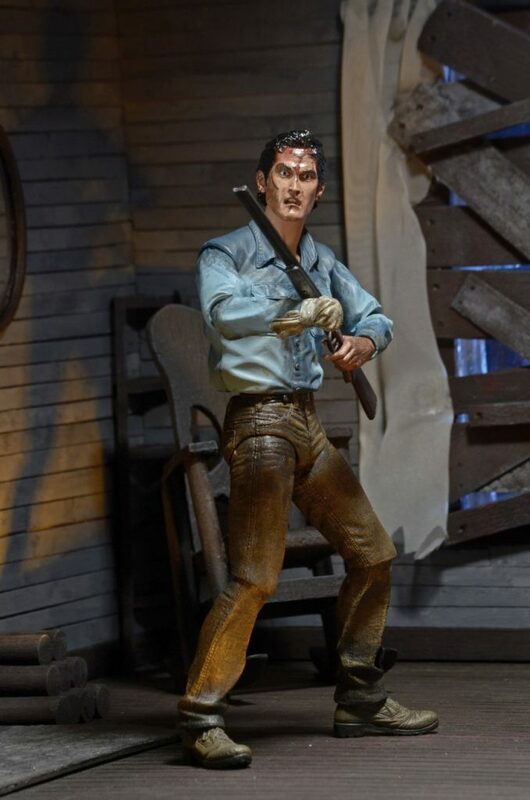 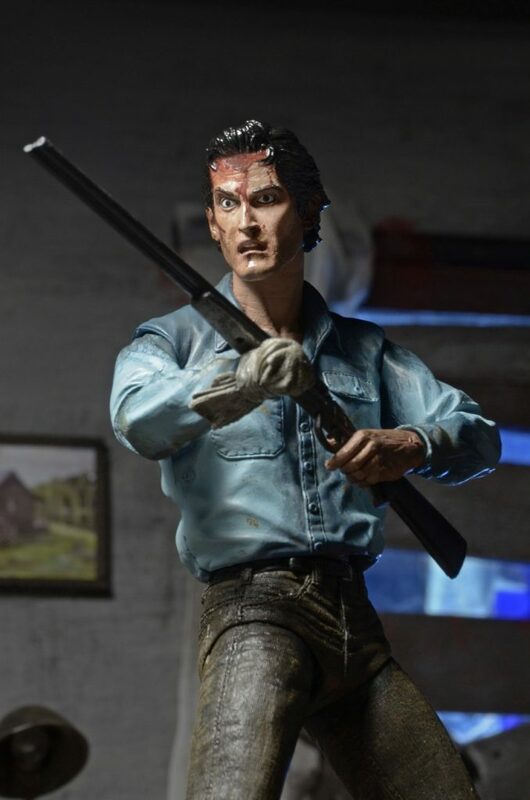 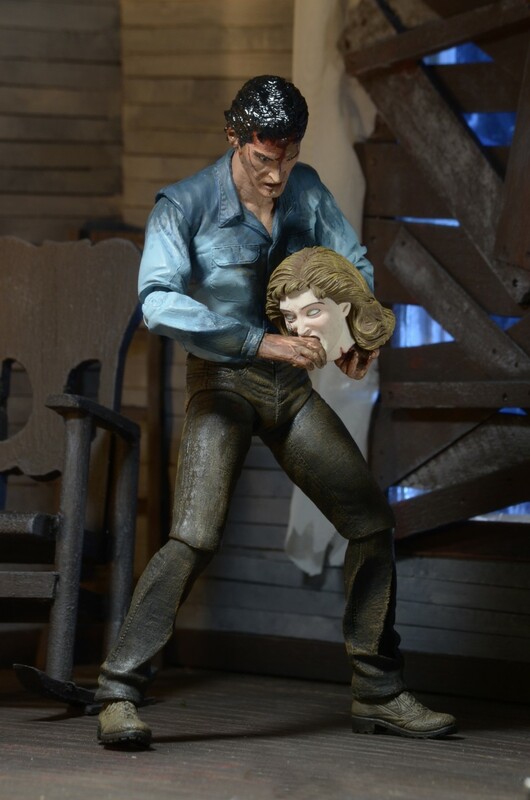 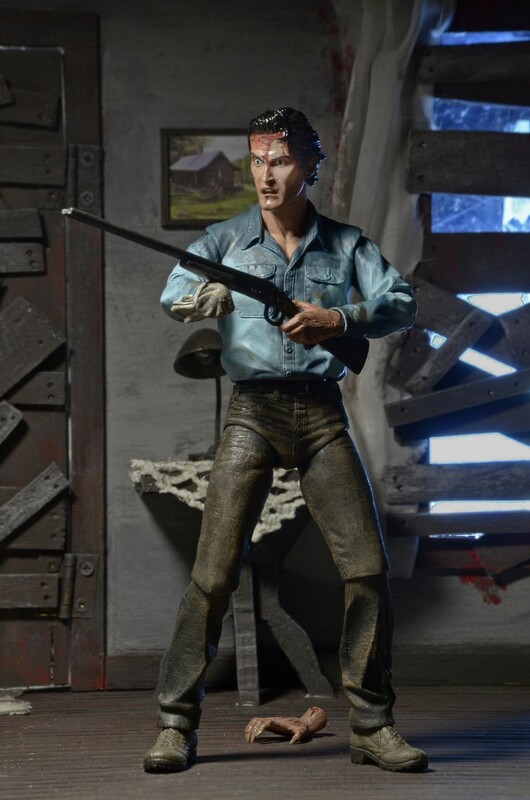 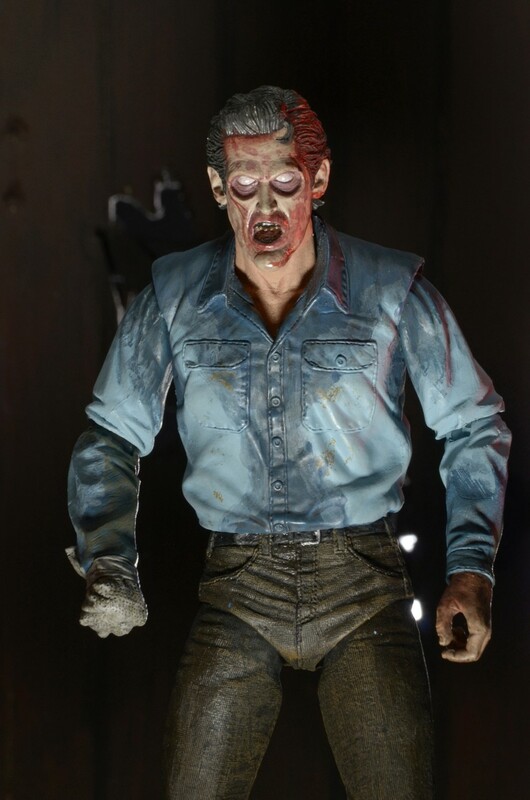 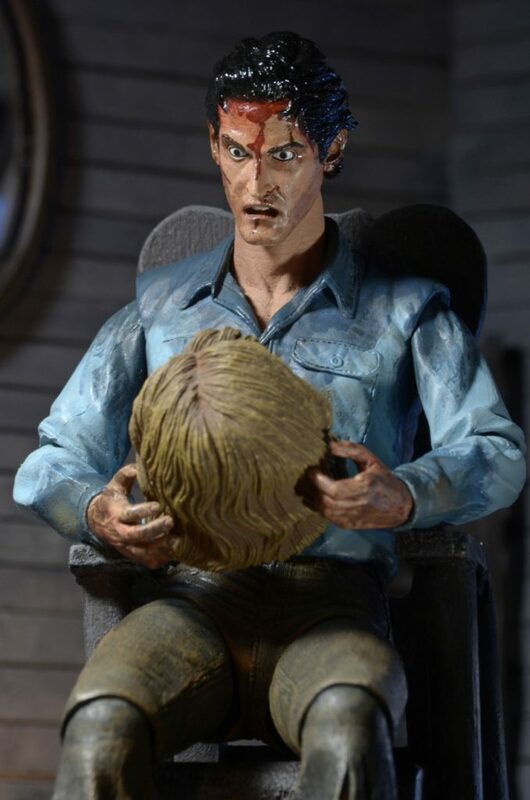 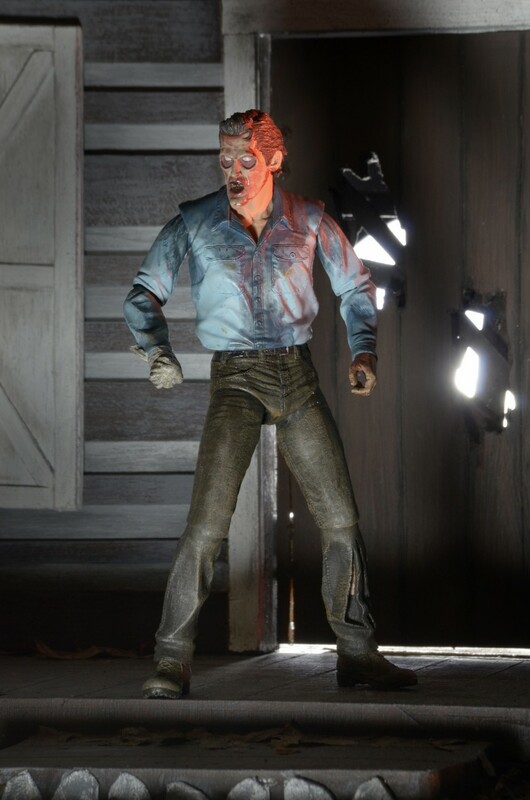 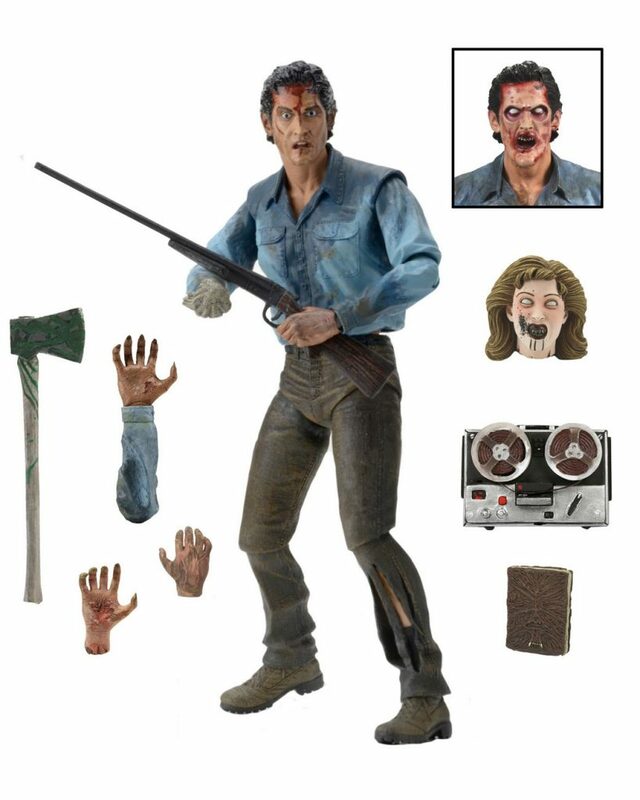 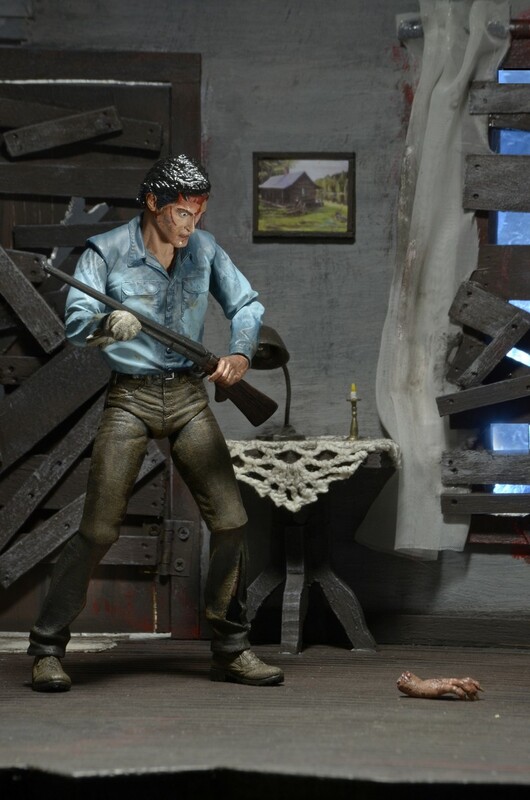 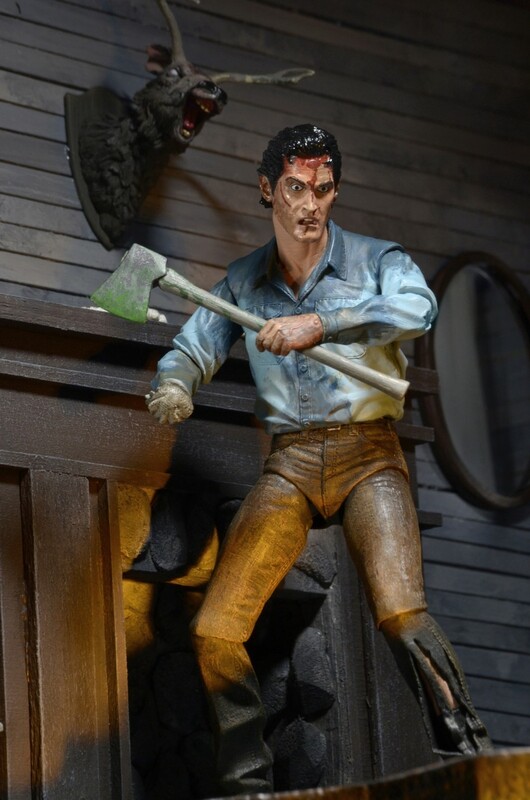 You are here: NECAOnline.com » Blog » Behind The Scenes » Closer Look: Evil Dead 2 Ultimate Ash 7″ Scale Action Figure! 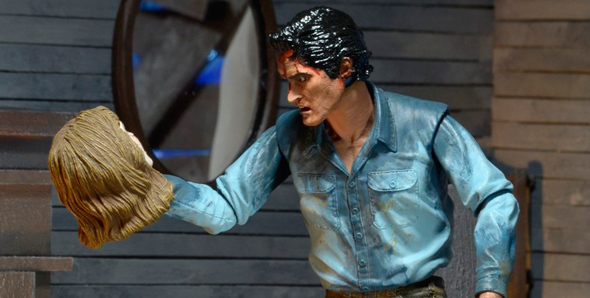 The Evil Dead 2 Ultimate Ash figure will start shipping to retailers next week, and we’ve got a close-up look at his latest battle against unholy forces. 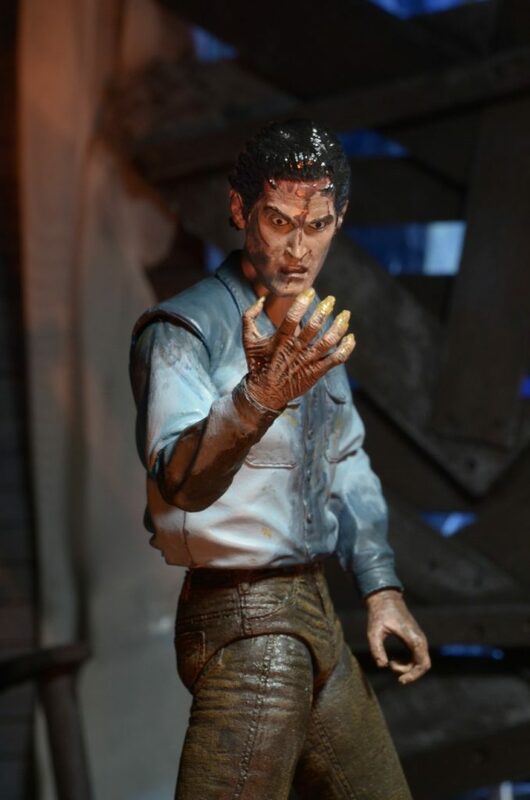 Check out the brand-new gallery below!